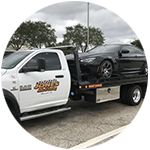 We are a local tow company in Riverview Fl that offers all types of roadside assistance including emergency roadside services, jump starts, lockouts, gas delivery, tire changes, general car towing services, and even local auto transport in the Greater Tampa Bay area. Not all tow truck companies are the same. Don’t trust your vehicle to just anyone, Jones Towing has been moving vehicles – from exotics and classics to clunkers – for over a decade. We keep our drivers & equipment in top shape so you can have confidence when you call us. Don’t trust YOUR car to just anybody. 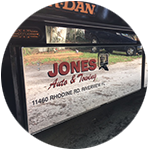 When quality counts, you can count on Jones Auto & Towing throughout the Tampa FL area. 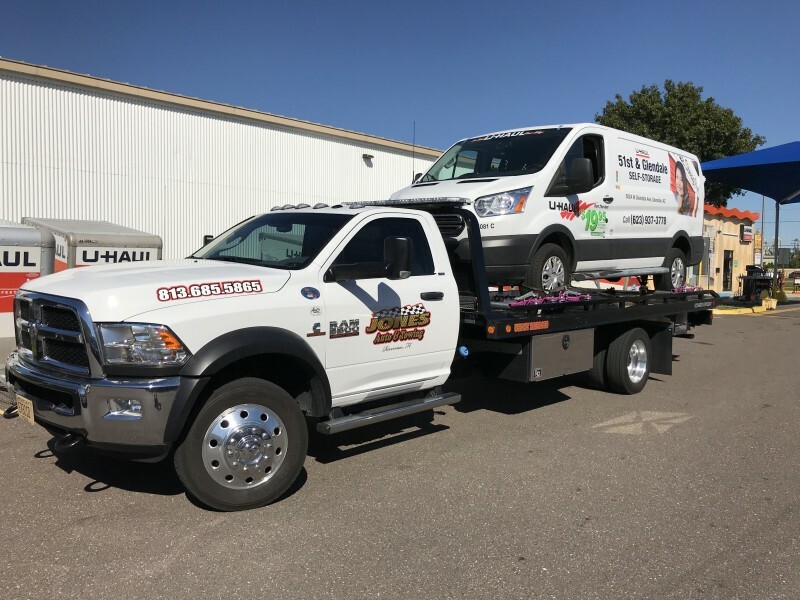 We provide wrecker service available for 24 hour roadside assistance or services, emergency towing, fuel delivery, flat tires, jump starts, vehicle lockouts, and more. We move abandoned vehicles at no cost. Tidy up your drive or parking lot and make room for your guests or tenants to park. We’ve been a licensed, insured, and registered tow truck operator for over 20 years. We are looking for all makes and models, either domestic or foreign, and it doesn’t need to even be running. If we can hook to it, we’ll be glad to buy it and tow it off. We offer 24 hr emergency roadside assistance to locals and visitors to our area alike. Through the general eastern Tampa area, Jones is the company to call. 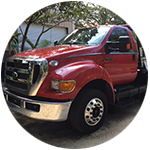 Jones is a locally owned and operated towing company with our home office in Riverview FL. Jones Auto & Towing handles clients in approximately a 20 mile radius from Riverview FL including Gibsonton FL, Brandon towing services, Valrico tow services, Fish Hawk car towing service, Lithia towing service, Apollo Beach vehicle transport service, Ruskin tow trucks service, Progress Village wrecker service and the Greater Tampa area towing and wrecker services. Junk Cars Cluttering Your Yard? Sell Them For Cash. 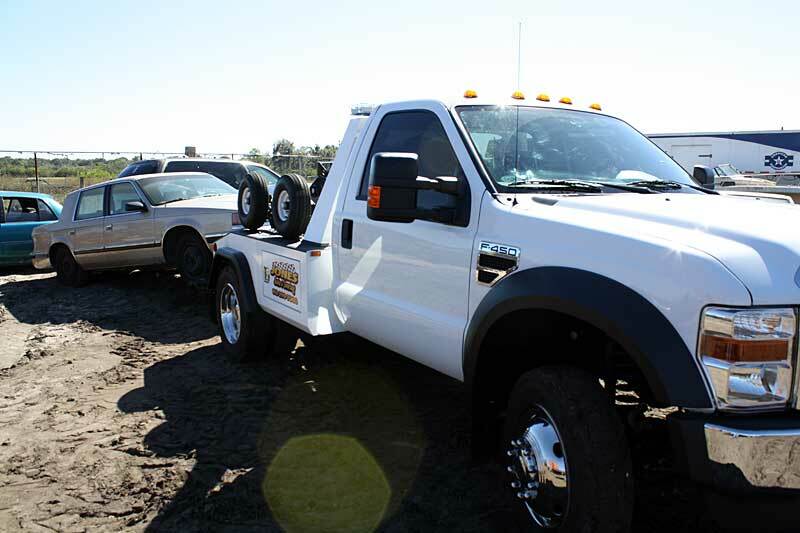 Why pay for Tampa car removal service when you can get cash for old cars in Tampa area? Sell your old vehicle to us and have it removed at the same time. If you want to sell a junk vehicle anywhere in the Tampa area, you owe it to yourself to get the MOST CASH FOR YOUR CAR! Call us and see what a difference working with Jones will make when you sell your Tampa scrap car. We will even buy wrecked cars and other damaged vehicles. So take advantage of our towing and removal service and put a few bucks in your pocket at the same time! When quality counts, you can count on Jones!